No one – not even other parents – loves the idea of being stuck for hours in a small space next to an uncomfortable or angry tiny human being. Between the shrinking elbow room, the rising prices for drinks and everything else, and the nerves that come with flying, airplane rides cause enough discomfort without having to deal with someone else’s feelings. That said, most of us realize that tiny people cannot regulate their feelings like an adult, so they’re going to have to voice their displeasure by crying. Sometimes for the entire flight. That’s life, etc., etc., etc. Right? Well, it probably doesn’t come as a surprise to learn that not everyone has it in them to be so gracious when faced with a seat choice for their flight. It was then that Rundell began to film the encounter. 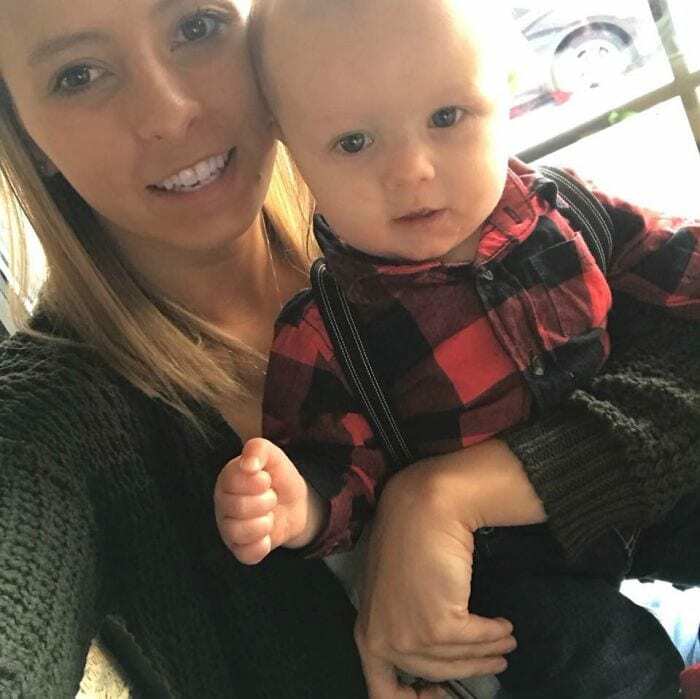 When her baby began to cry, Peirez’s anger escalated and she yelled for a flight attendant, demanding to be re-seated away from the crying baby. 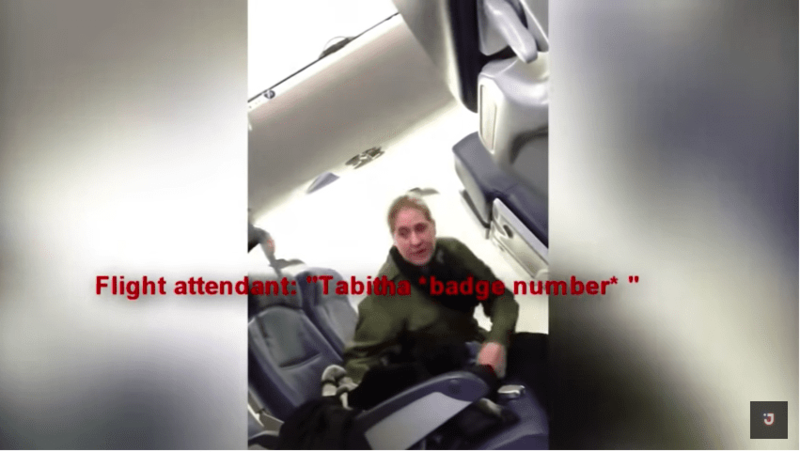 When the flight attendant explained that wasn’t possible and tried calming the irate woman, Peirez turned on her, threatening to have her job for refusing to accommodate a customer. 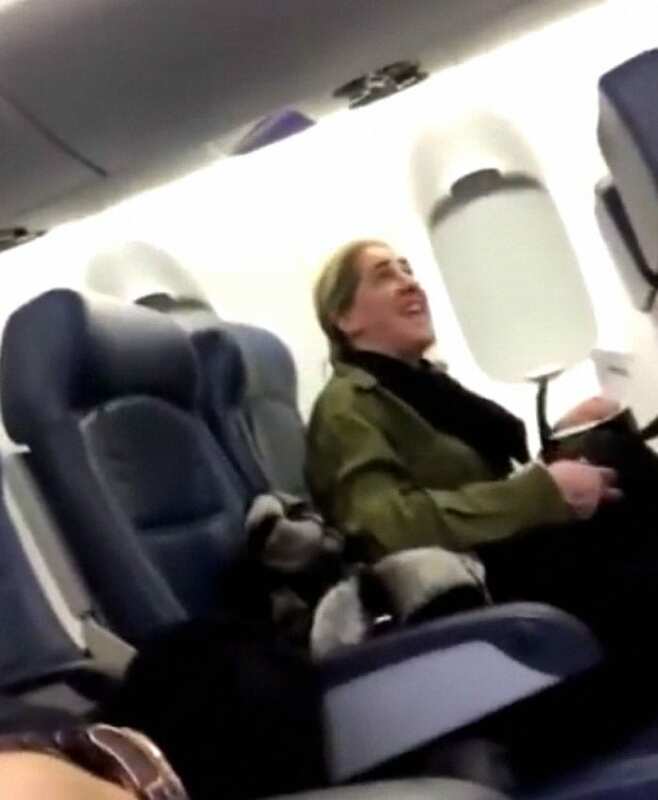 In the end, Peirez was escorted off the plane and later, after the video of her appalling attitude and treatment of her fellow passengers got over 2 million views on Facebook, she was suspended from her job with the New York State Council of the Arts. Rundell told CBS News that she doesn’t regret sharing the video, but that it was never her intention to threaten the other woman’s job. We all have bad days, and this woman had clearly had a doozy before she ever set foot on the plane. That said, taking out your frustrations on your fellow humans is never the right road to take – and this time, it led straight to Peirez’s undoing.